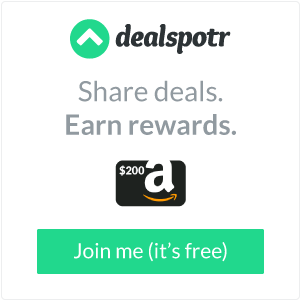 Angel Soft 4pk Toilet Paper Only $0.55! 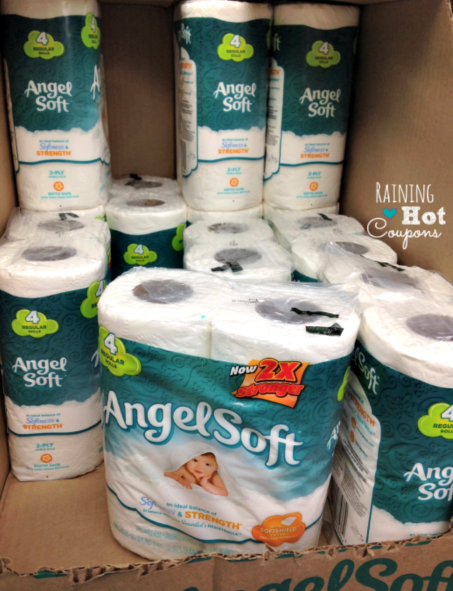 There was a hot coupon in the 7/28 RP for $0.55 off of Angel Soft Toilet Tissues. Some readers are finding the Angel Soft at the Dollar Tree. If you are lucky enough to have a Dollar Tree in your area then you can score these for cheap.